In Mani, where centuries-old olive trees and traditional architectural design of stone-built houses create the ideal setting for absolute relaxation, a new complex opens its doors. The dazzling colours of the Mediterranean combined with the intoxicating scents of nature lie under the veil of the starlit sky and compose a picturesque setting for a sentimental journey. 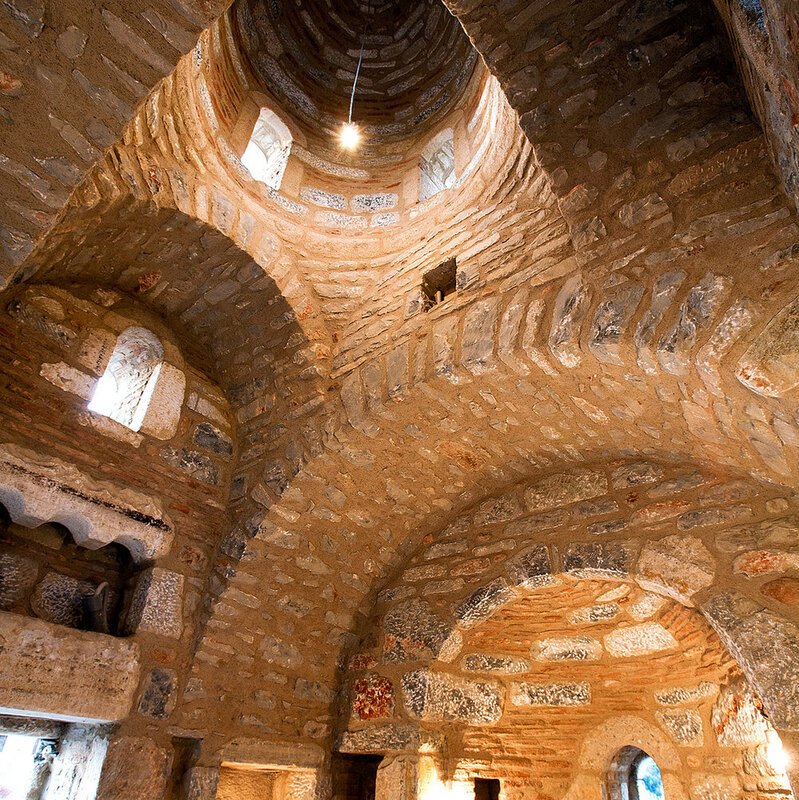 Your stay, here, at “Tzokeika” will be an unforgettable experience. Our fully-equipped accommodation, with modern amenities and facilities can meet all your needs. 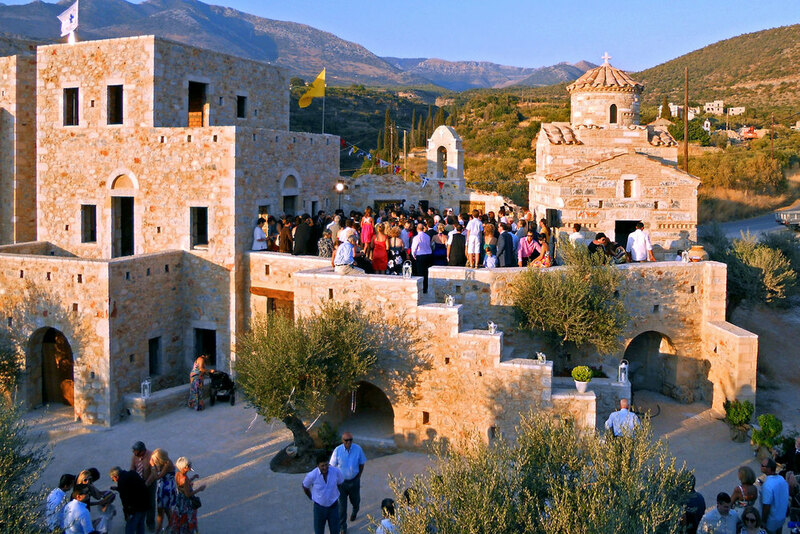 Apart from our comfortable houses, which can accommodate you, you can enjoy the spacious common areas along with the Byzantine church that constitute an ideal environment for wedding ceremonies and otherevents. 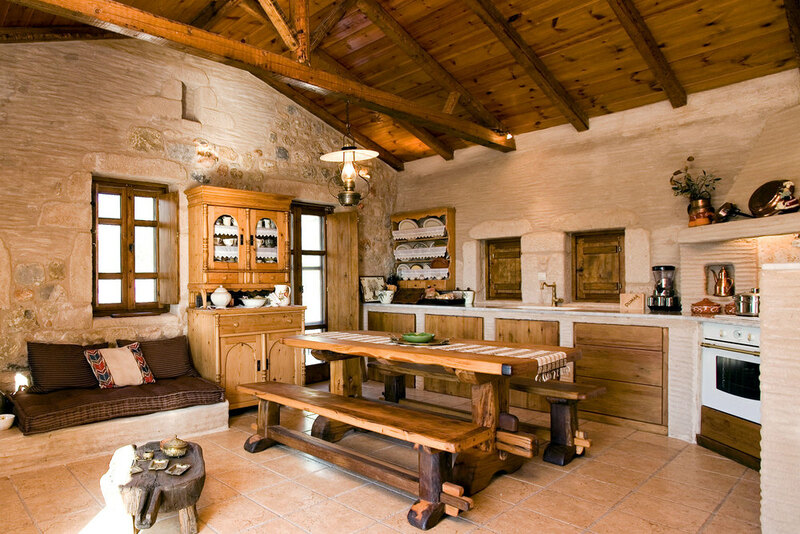 Feel at home and enjoy the traditional Greek lifestyle this place has to offer. The traditional chapel overlooking the warm colours of the sunset will make every ceremony, unique. In an area of 3000m², celebrate all kinds of social events among the flourishing nature with commanding mountain views. Also known as “Unconquered Mani”, it is a place where the unique stone-built towers and the beautiful diverse beaches have made it world-famous. It now welcomes every visitor and offers the finest quality of hospitality and relaxation. 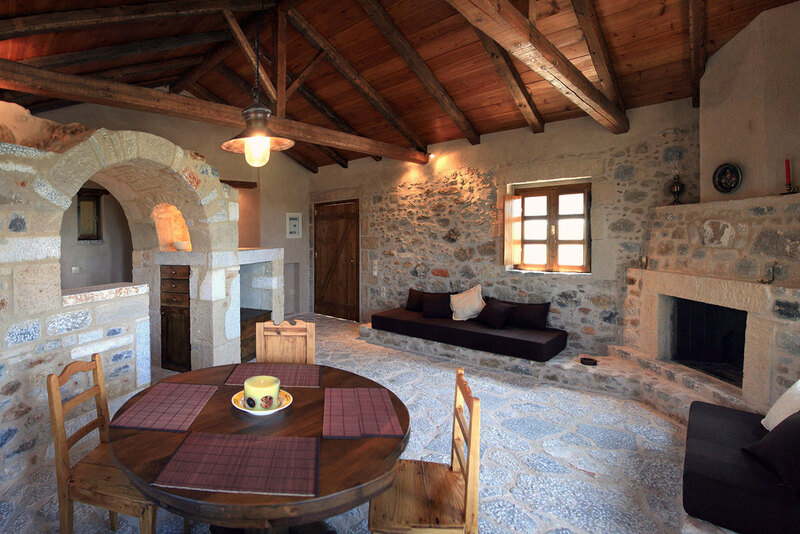 The traditional settlement ‘Tzokeika” is the perfect place for the perfect dream holiday. A place of such graceful shapes, Mani gives endless opportunities for continuous discovery for every traveller who loves adventure while enjoying nature. The traditional villages, the wide range of crystal clear beaches and hundreds of churches across the peninsula are definitely a must-see. The beautiful mountain of Taygetos that slides through the sea creates the unique scenery of the Greek terrain, also widely recognised as a trade mark. This terrain gives opportunities for the traveller to enjoy both sea and mountain within minutes. For those travellers who desire the ultimate relaxation, the warm Mediterranean climate combined with the traditional Greek cuisine and hospitality creates the ideal conditions for a delightful stay at “Tzokeika”. Our mission is simple: to offer unique accommodation that guests will want to return to year after year. Mani’s stone-built towers are the vivid signs of history offering their residents a feeling of superiority while gazing over an imposing height where they stand. With great attention to detail, the two-level tower houses constitute a place where your stay becomes unforgettable. This easy-to-access house features a design of functional and minimal aesthetic with a rectangular shape. It aims to deliver the ultimate comfort and relaxation to those who crave simplicity and convenience during their holiday. The three-level tower house is the ideal option for those who want to experience both luxury and comfort. It consists of one master bedroom and spacious living areas for demanding guests, especially for newlywed couples who want a romantic and carefree honeymoon trip. We accept reservations for all kind of social events. Prefer to make your reservation via phone? You can make a reservations by calling from 10am to 2pm and 4pm to 8pm (GMT+2).